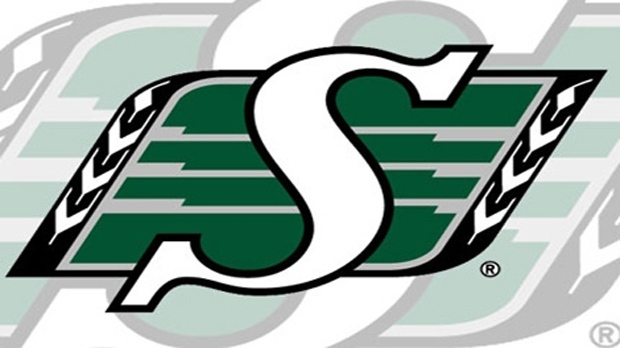 Two Saskatchewan Roughriders have been fined by the CFL. Riders defensive back Macho Harris was fined Thursday for an illegal and dangerous hit in which he led with his helmet during last Friday’s game against the Edmonton Eskimos. Saskatchewan offensive lineman Dominic Picard was also fined for an illegal peel-back block in the same game. The league also fined BC Lions running back Rolly Lumbala for punching an opponent during last Saturday's game against the Calgary Stampeders. Ottawa RedBlacks defensive lineman Kalonji Kashama was also fined for leading with his helmet in a hit on a quarterback during a game against the Roughriders on Sept. 21. The fine amounts were not disclosed, as per league policy.